The only reason I came to Vietnam was for the networking. I had heard the startup scene and entrepreneur scene in Saigon was blowing up and everyone was coming out here. A lot of people I had met in Chiang Mai started flocking like snowbirds over to Vietnam to avoid the dreaded burning season which lasts from March-April in Chiang Mai and destroys the otherwise great air and life quality. So Saigon it was. Someone mentioned how crazy of a lifestyle it is that all of us met in Chiang Mai, Thailand, left, then met up again in an entire different country like it was nothing. Presenting the Chiang Mai Crew: Top Down, Left to Right. Dr. Alexis Shields: World's top naturopathic health and diet Doctor. Dr. Shannon Weeks: Applied Kinesiologist expert. Kimber: The Whitney Cummings of the Entrepreneur scene. Till Carlos: The Personal Branding and Leadership Podcast expert. 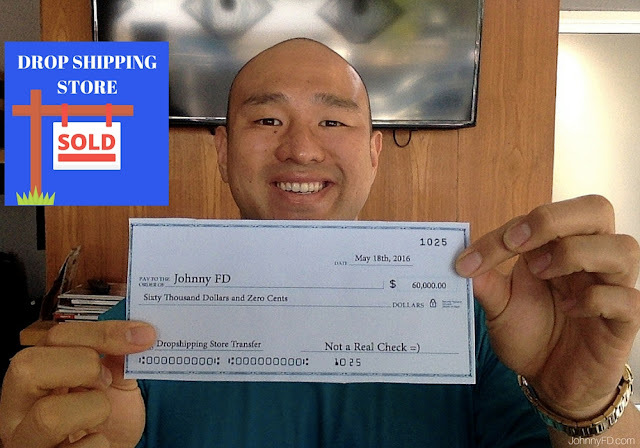 Anton Kraly: Dropshipping and eCommerce Expert. Johnny FD: Your Travel Like a Boss Podcast host. Everyday we've been meeting at various coffee shops around Saigon, sipping on incredible drip coffee, using blazing fast internet and getting work done. However, that's just the start of it. Everyday, I meet at least one new entrepreneur. Last night, there was a Junto, which is a phrase coined by Benjamin Franklin in 1727 as a club for mutual improvement. On Wednesday there was a Bulletproof breakfast meetup. 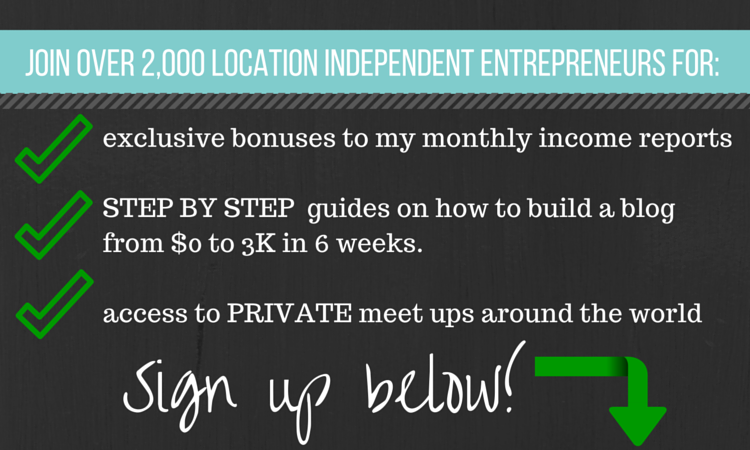 If you want to meet other location independent entrepreneurs, my advice is to just show up. District 1 of Saigon is now known as digital nomad district, just meet one person, and you'll be instantly plugged in. The reason why people are so open and receptive to making new friends and sharing is because just the fact that you had the balls to startup an online business, sell your stuff and move to Saigon, tells us that you are the type of person we want to be friends with. Just the fact that you've actually trying to live the 4-hour workweek is usually enough, and you'll find it ultra easy to network once you're here. Check out some podcasts, check out people's blogs and see if anyone is in the city you want to show up at. There are also various networking groups you can join, but honestly, 99% of it happens in person, and that is where the value really comes. There are so many cool cafes with hassle free wifi that a lot of people don't utilize co-working spaces in Saigon like they do in Chiang Mai. 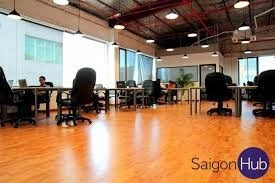 But the go to co-working spot which is great if you need dual monitors, or just need a place to really focus and get work done is Saigon Hub. It's also a great place to start out if you're new to the city and don't know anyone at all. It's not as social as Punspace in Chiang Mai, or as beautiful, but it does the trick, offers 10 stamp passes for $50 and hosts cool events. If you're still on the fence about moving out to a place like Chiang Mai or Saigon and are afraid you'll be alone. You're not. Listen to the Tropical MBA Podcast and the Travel Like a Boss Podcast and you'll instantly be plugged in. Stay tuned for more on Chiang Mai, Thailand vs. Saigon, Vietnam. I'm still discovering pros and cons for Ho Chi Minh so we'll see which city ends up being the best spot for entrepreneurs. Hi Johnny! Glad to see you are 'WORKING!" ;) Hugs to you and pass a hug along to my beautiful, talented daughter and son-in-law to be! Hey Johnny, would love to hook up with you in VN if you are available from Nov 7-10. We ran startups studio in the US and have a VC with $20 million fund to invest. Hey John Tran thanks for reaching out. Let me know if you make it out to Chiang Mai, Thailand where I'm based now. 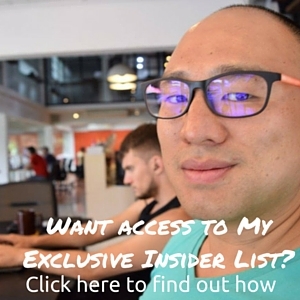 I just got back from HCMC, and I checked out several of the top coworking spaces. My favoirte was Start Coworking Campus. It's on a cool side street- which reminded me one of the small Soi's off of Sukhumvit Road in Bangkok. The "campus" consists of 2 adjoining homes that have been converted into offices, a few small apartments, and communal working space. The best part is that they serve a communal lunch 5 days a week- for 50,000 dong (about US$2)- which lets you meet everyone else working there. The people working there are from all over the world. And the communal lunch is a fantastic way to connect immediately with the digital nomad community in HCMC.